Even with gas prices going down, people still care about fuel efficiency! Turns out, according to the J.D. Power and Associates’ 2015 Avoider Study, the main factor people take into consideration before purchasing a new car is MPG! Consumers are “going to own these vehicles for many, many years. They want [mileage] to remain low during their ownership period,” research director Jon Osborn told Automotive News. Among buyers of compact, small and midsize cars, and compact MPVs, 14% said that gas mileage was the most influential reason for deciding on the vehicle they ended up purchasing and 16% of individuals rejected a vehicle in favor of a more fuel efficient model. 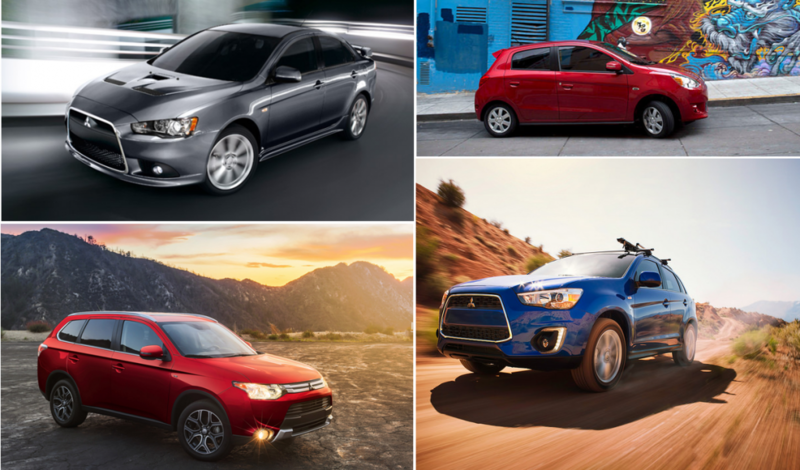 Do you know which cars are the most fuel-efficient Mitsubishi’s? Mitsubishi has plenty of fuel efficient cars to satisfy those looking to save money at the pump or have the desire to be more eco-friendly. The Mirage and Lancer are two of Mitsubishi’s most fuel efficient sedans. If you are looking for a little extra space, consider the Mitsubishi Outlander or Outlander Sport. The 2015 Mitsubishi Mirage has a 1.2L engine and automatic transmission can achieve up to 44 mpg highway and 37 mpg city*. The Mirage is one of the most fuel efficient gas-powered vehicles on the market! Contact us to learn more about America’s most fuel efficient, gas-powered, non-hybrid sedan on the road! For a little more power, the 2015 Mitsubishi Lancer with a 2.0L engine and automatic transmission can get up to 34 mpg highway and 26 mpg city*. Now, if you are looking for something with a little more cargo space, the 2015 Mitsubishi Outlander with a 2.4L engine and automatic transmission can reach 31 mpg highway and 25 mpg city*. The popular 2015 Mitsubishi Outlander Sport with a 2.0L engine with an automatic transmission can achieve 32 mpg highway and 25 mpg city*. Both of these are excellent fuel economies for midsize SUVs! If you have any questions about one of these vehicles or would like to learn more, please contact Carriage Mitsubishi today! Our helpful staff will be happy to assist!